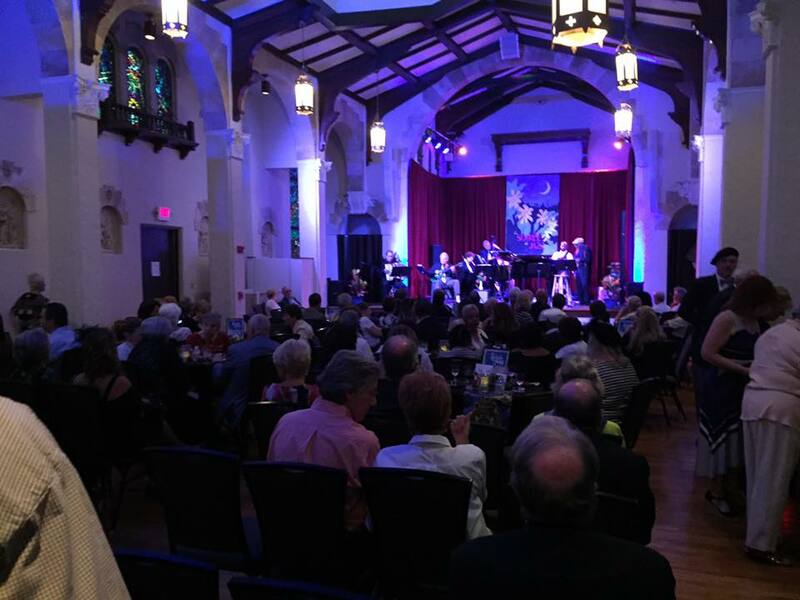 The Lake Wales Arts Center is equipped with two performance venues. The Michael Crews Gallery doubles as a 100 seat performance venue and Updike Hall is our 250 seat concert hall. Each space supports music performances, exhibits, social events, education classes, and much more.